Jana McKinniss (pictured here with her implementation team) is the Warehouse Manager for Fanimation. 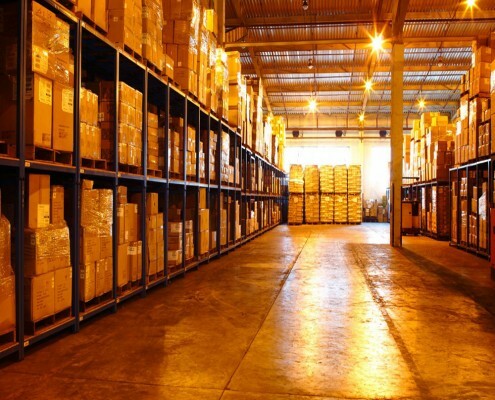 Fanimation spent about eighteen months looking at various companies for a warehouse management system. They were struggling to accurately track their inventory. 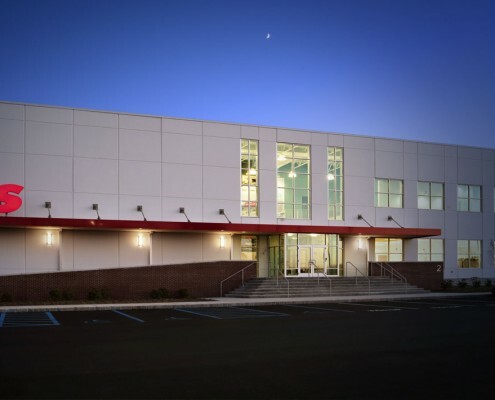 The processes were manual and as the company grew, so did their challenges in receiving inventory, tracking it, and shipping in a timely manner. Everything was a manual process done by lists; even label generation. Fanimation decided to implement WISE from Royal 4 Systems because they had an interface into the Fanimation accounting system and made them feel comfortable that they could deliver what was promised. WISE is a location directed system and they are no longer searching the warehouse for product. They utilize barcode scanning and have significantly increased picking accuracy, and errors are almost non-existent. Cycle counting has eliminated the need for physical inventories which would shut down the company for days. 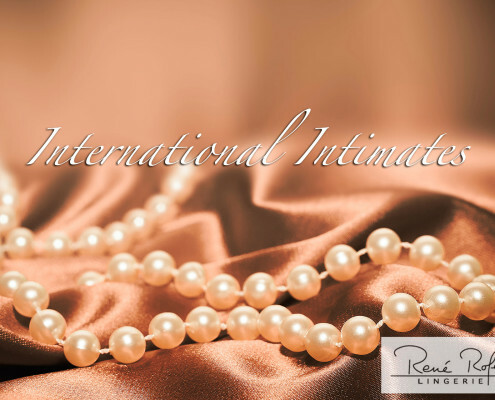 Royal 4 Systems helped streamline operations and made sure the processes matched desired results. They have been using WISE for just over a year and wanted to make some changes – tweaks to the configuration. The WISE technical team was great at making the changes. Fanimation had its beginnings in the Pasadena, California garage of Tom Frampton in 1984. As a junior in high school, Tom began working for Burton A. Burton who in 1975 formed the Casablanca Fan Company. In 1984 Tom was given the okay to strike out on his own and spun off the Specialty Division of Casablanca. His first design was featured in the Hollywood film “Down and Out in Beverly Hills”. 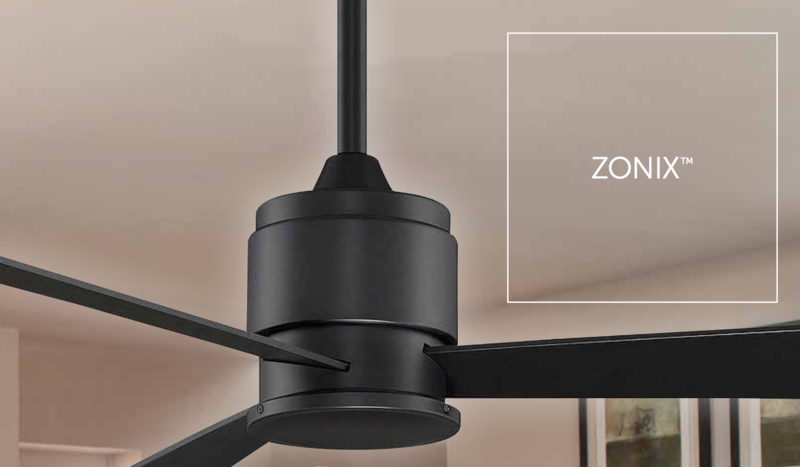 There was so much demand for the fan that Tom started production and Fanimation was born. Fanimation left California in the midst of the Rodney King riots and settled in Indiana with Tom’s brother Ed. 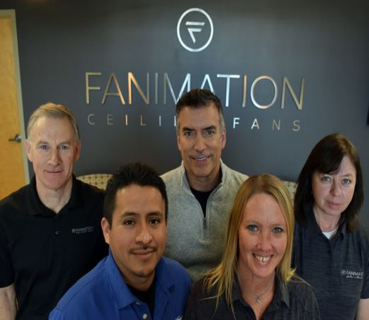 Since coming to Indiana, Fanimation has outgrown two facilities before settling in at their current location in Zionsville, Indiana. In the late 1990’s fan production was started in Taiwan and a few years later Chinese production was added. Currently, Fanimation is run by Tom’s son Nathan, with Ed still very active in the business. If you visit Fanimation, make sure you spend time at the Antique Fan Museum.